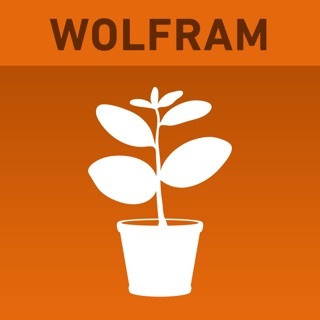 Explore Wolfram|Alpha results from Siri with this free companion app. It's the perfect way to enhance your Siri experience and learn more about the world around you. - Launch a detailed view of your result directly from Siri. - Tap within the output for one additional level of detail. 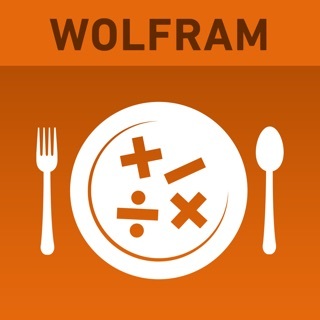 - Change the assumptions Wolfram|Alpha makes about your input to provide different results. For example, you might want to know about Mars the company instead of the planet. - Extend your results with access to longer computation times. - Access a query related to your original result. For example, a query about Mount Everest might offer a related query about another mountain in the Himalayas. - Browse examples across thousands of domains, including: science, culture, linguistics, nutrition, health, finance, and many more! What if my device doesn't have Siri? Apple's Siri assistant is the only way to input queries with this particular app. 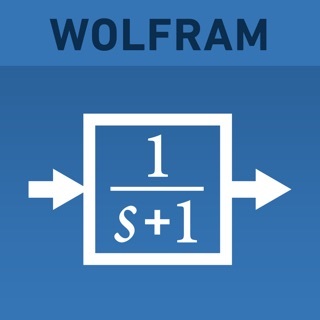 The standard Wolfram|Alpha App—a best-selling reference app available for purchase in the App Store—allows anyone to directly type in what they want to calculate or know about. 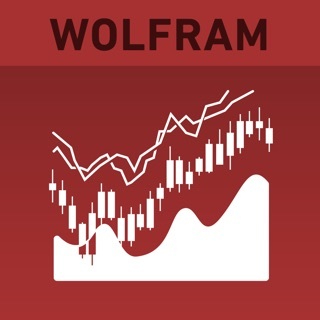 Upgrade at any time, and Wolfram|Alpha results in Siri will automatically be directed to the full app. 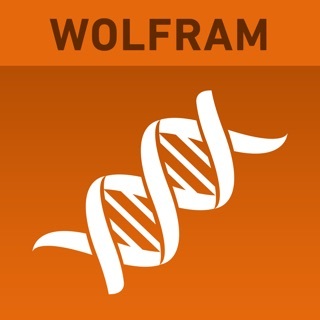 For FULL FUNCTIONALITY, GET THE FULL WOLFRAM|ALPHA APP—the world's definitive source for instant expert knowledge and computation. I realize that this is not the full WolframAlpha app and that you can view sample items or ask Apple’s “Siri” specific questions, but it hasn’t been that great of an app. In my experience, the sample information that you view from opening the app is good, but every time I click Siri’s link to the Viewer app, it crashes. I’ve tried again multiple times, but the only information I can get from the app is the sample information. I realize that some of the other reviews do say that it works well, so I would encourage you to at least try it out. One app.... One giant AD! So this app is completely useless, I did not purchase anything after that, however it want you to buy the “full version“ thanks Apple for whoring out Siri and making her completely useless now. Now I know if I asked Siri anything show show me an ad to buy something. It’s not as though ad tracking and hacking is how much coincided you’re feeding the fire of my ram being all Used up as we speak… Thanks for absolutely nothing! © 2018, Wolfram Alpha, LLC.